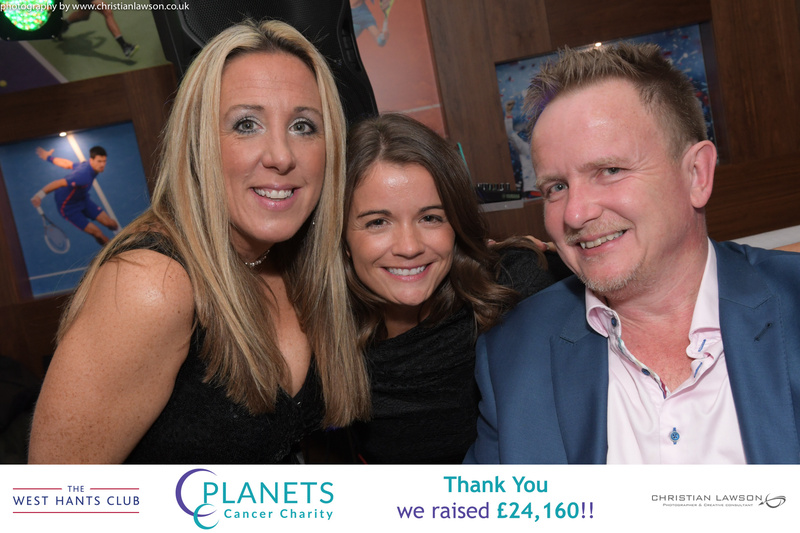 Home » PLANETS Ball Raises £24,000! A truly INCREDIBLE night was had by all at our Annual Ball, held at the beautiful West Hants Club in Bournemouth last weekend! 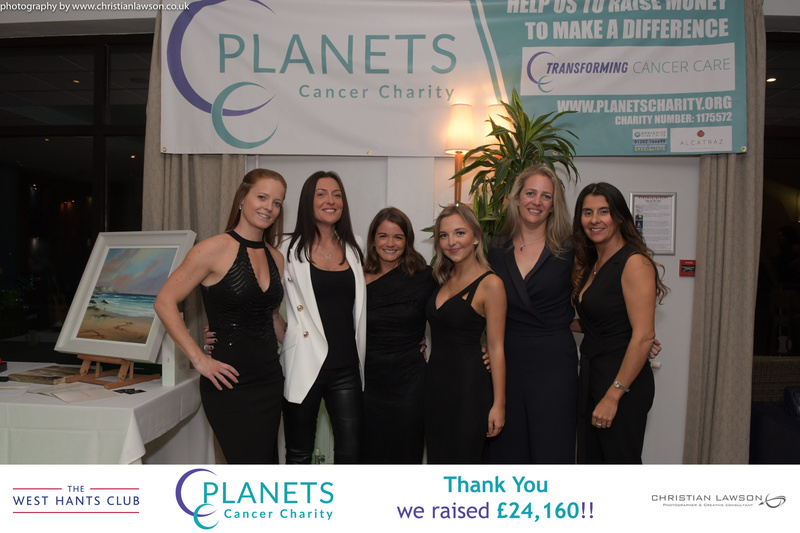 A massive thank you to each and everyone that came along who helped to raise an outstanding £24,160 for PLANETS! With entertainment by Evertide and The Audio Allstars and an auction hosted by Adger Brown, our guests had a fun filled evening which was enjoyed by all. Special thanks go out to our amazing Jo Green for putting this stunning ball together. 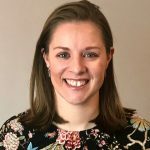 Despite being a NET patient and having major surgery at the beginning of this year, Jo has worked tirelessly to make this event happen with a bang! And didn’t she do just that! To check out the wonderful photos from this evening, taken by Christian Lawson, please click on this link.